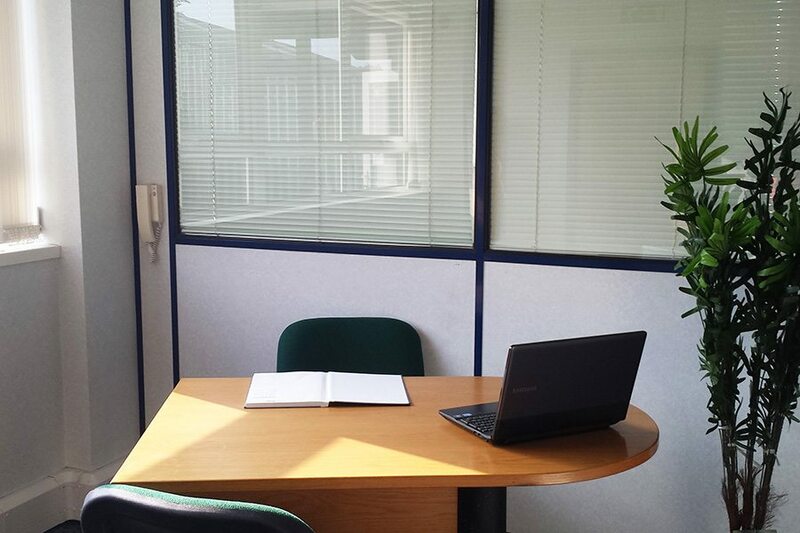 We offer a wide range of office space to cater for all types of business. The majority of our office space is contained in our 4 conveniently placed business parks, 2 in Perth, 1 in Dunstable and 1 in Milton Keynes. 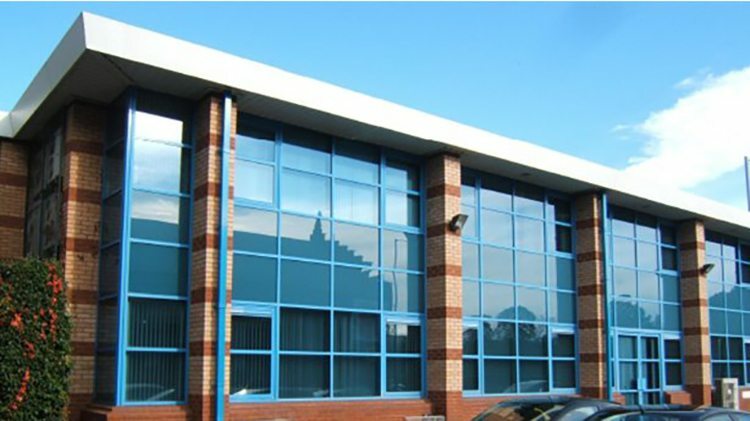 Chesney Wold comprises of office, serviced office, industrial/warehousing and external storage. The facilities are all contained within our secure site extending to approximately 9 acres. The Leslie House Office accommodation has modern interiors and is offered serviced or non-serviced. 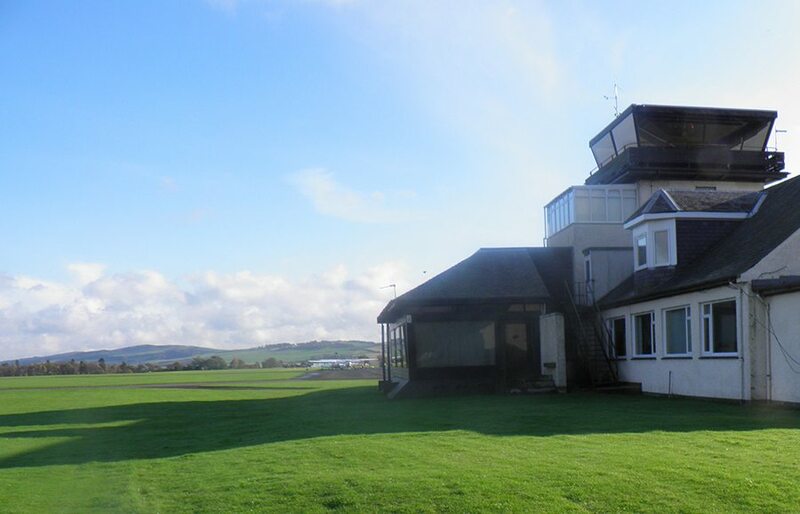 Perth Airport is one of the largest, longest established private airports in central Scotland. The South Inch Business Centre comprises of a modern, 2 storey office facility providing a number of individual office suites ranging from 67 sq m (720 sq ft) to 424 sq m (4,565 sq ft).